Pause now. Revel in the pleasures of this season before we rush to the next. Crack open cardamon pods and and muddle lightly with the back of a wooden spoon or pestle. 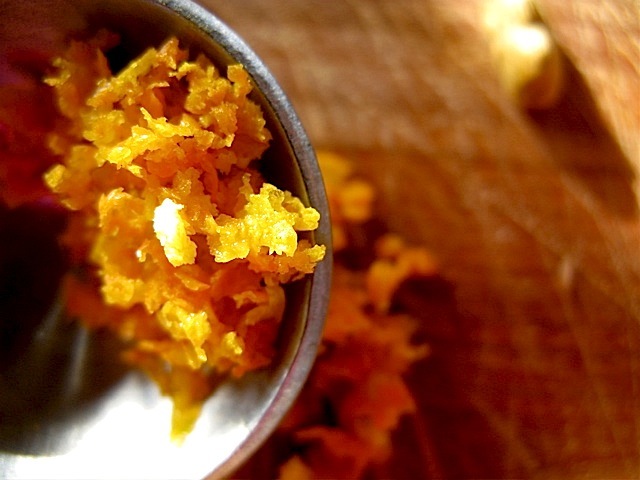 Place all spices in a large muslin or cheesecloth bag, or evenly divide all spices into four bags. 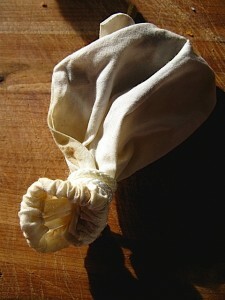 * Tie the bag tightly and toss into a large pot with 1/2 gallon of fresh cider. For single servings, use a small sauce pot. Turn on the heat and simmer for 20 minutes. Simmer on low – DO NOT BOIL. In the meantime, create one orange slice garnish per serving, (or to float in serving bowl), by imbedding several cloves in each slice. Place extra cinnamon sticks, (one per serving), in each cup. Remove mulled cider from heat and extract the spice sack. 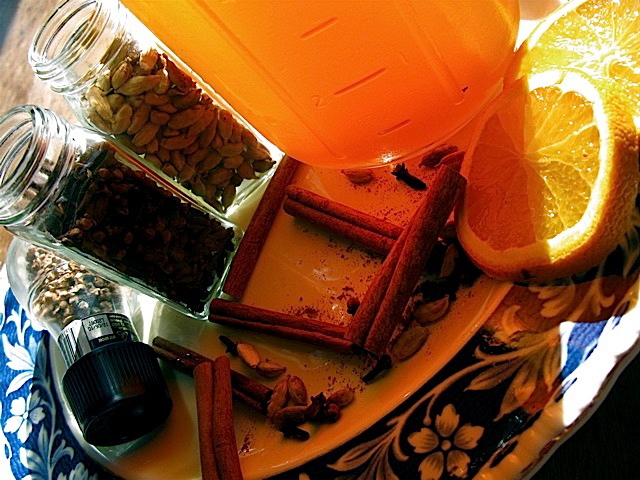 Pour cider into cups or bowl and garnish with orange/clove slices. Serve hot. 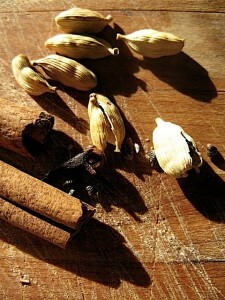 After simmering the 1/2 gallon of cider and spices for 15 minutes, add 1 1/2 cups of golden Puerto Rican rum to the pot. Simmer for 5 more minutes and continue to prepare as above. This is also an excellent spice recipe for mulled red wine. 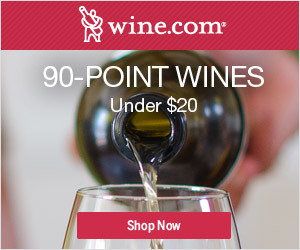 Choose an inexpensive, dry red wine, (such as a Cabernet Sauvignon). Ratio should be approximately the same: 1/2 gallon of wine per bag of mulling spices. Photography and Text ⓒ 2009, Michaela Medina/The Gardener’s Eden. All images, articles and content on this site (with noted exceptions), are the original, copyrighted property of The Gardener’s Eden and may not be reposted, reproduced or used in any way without prior written consent. Contact information is in the left side bar. Please do not take my photographs without asking first. Thank you! § 4 Responses to Grey and Chilly? Got the Autumn Blues? 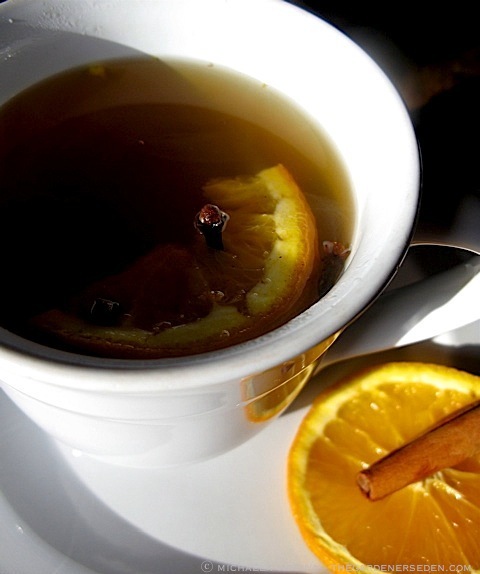 Spice Up Your Afternoon with Hot Mulled Apple Cider, Or Spike It Up Come Evening If You Choose …"
You are currently reading Grey and Chilly? Got the Autumn Blues? 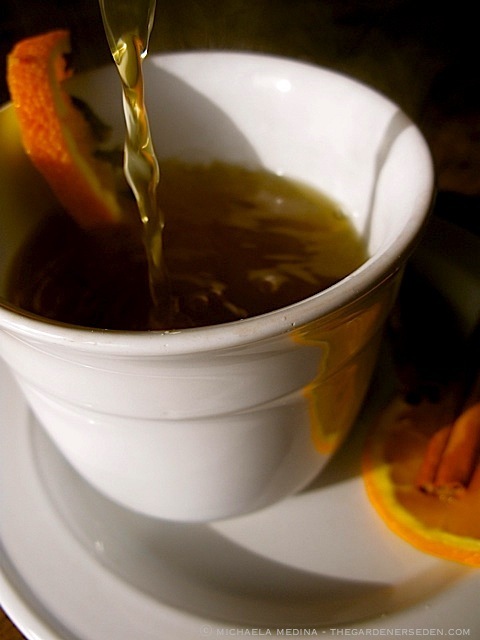 Spice Up Your Afternoon with Hot Mulled Apple Cider, Or Spike It Up Come Evening If You Choose … at The Gardener's Eden.